Instrumental and vocal lessons are at the heart of the WIT Music School. We cater for all types of learner: from complete beginners and adult “re-starters” to those aspiring to a career in music. Our qualified and experienced teachers ensure that students enjoy their learning experience, whilst also reaching their full potential. Musicianship is further enhanced by participating in one of the WIT Music School’s many ensembles. Above all, we aim to nurture a lifelong love of music. For information on our instrumental library click here. These classes are offered in a group dynamic, and may suit those wishing to pursue jazz piano as a second study. These classes are suitable for children aged 6-9 years. 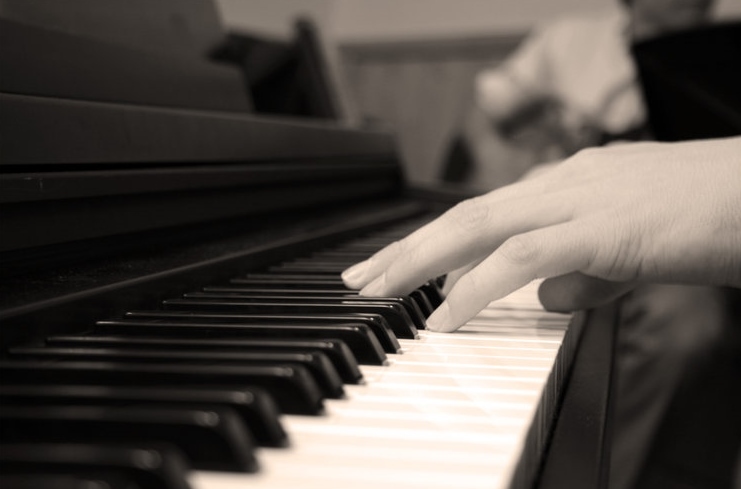 All beginner piano students are encouraged to learn piano within a group dynamic, whether through paired teaching or groups of 3-5 children in our keyboard room. The aim is to teach the basic rudiments and musicianship in a class situation where children will learn from one another, exchange ideas and encourage each other. An introduction to wind playing for the younger children, suitable for children age 5 and upwards. These classes are designed for children who intend progressing to clarinet, saxophone and brass. Students are taught the fundamentals of singing in groups of 2-3 students. Vocal technique is developed through performances and graded examinations. Students explore Musical Theatre and Drama as well as Classical singing in the classes. The students are encouraged to participate in the Choral Programme at WIT Music School.